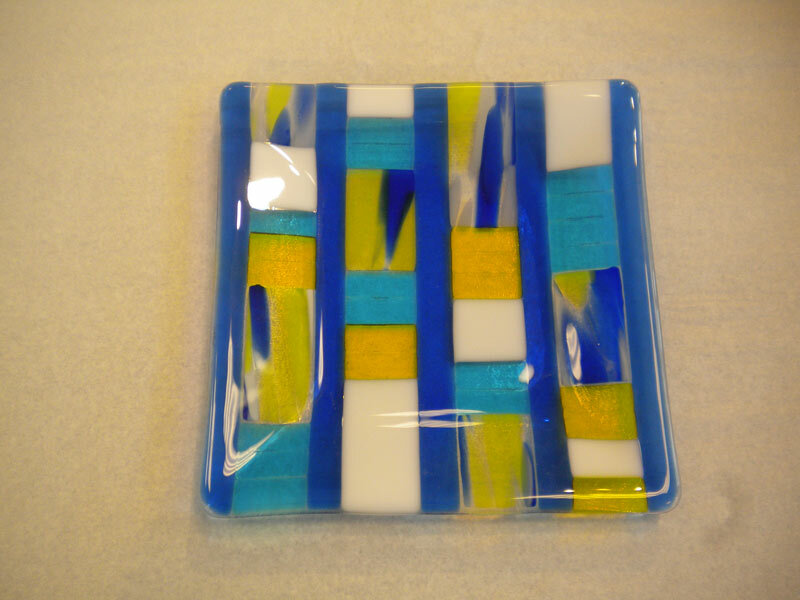 Glass fusing is a fun activity that is unbelievably easy, yet yields beautiful results that look like it came right out of an art gallery. 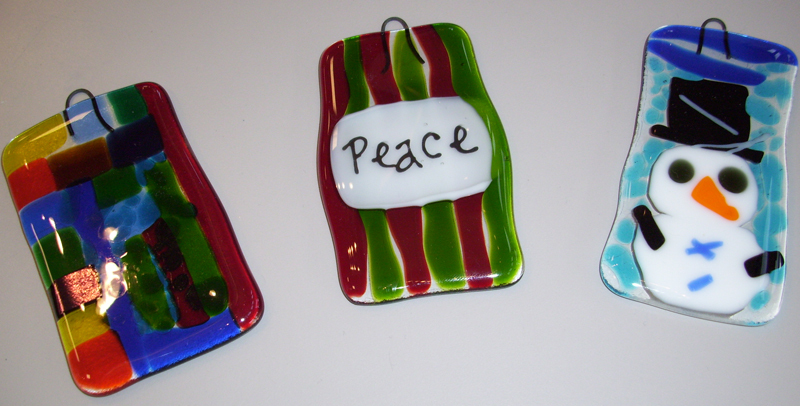 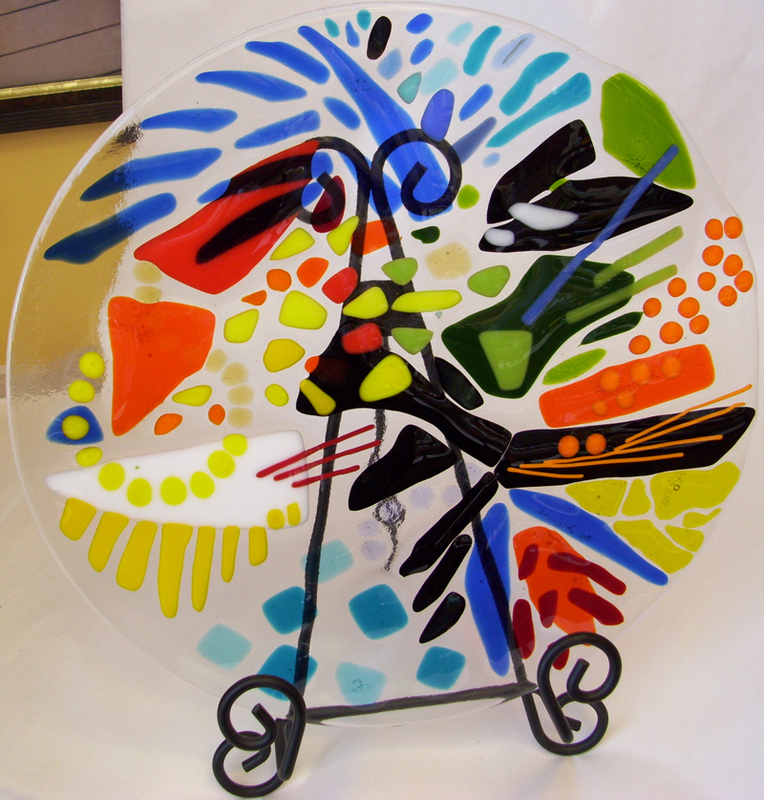 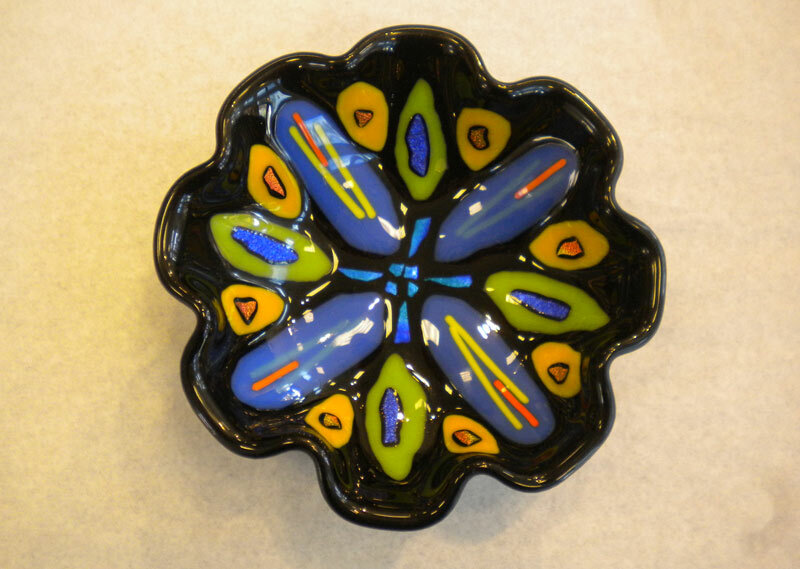 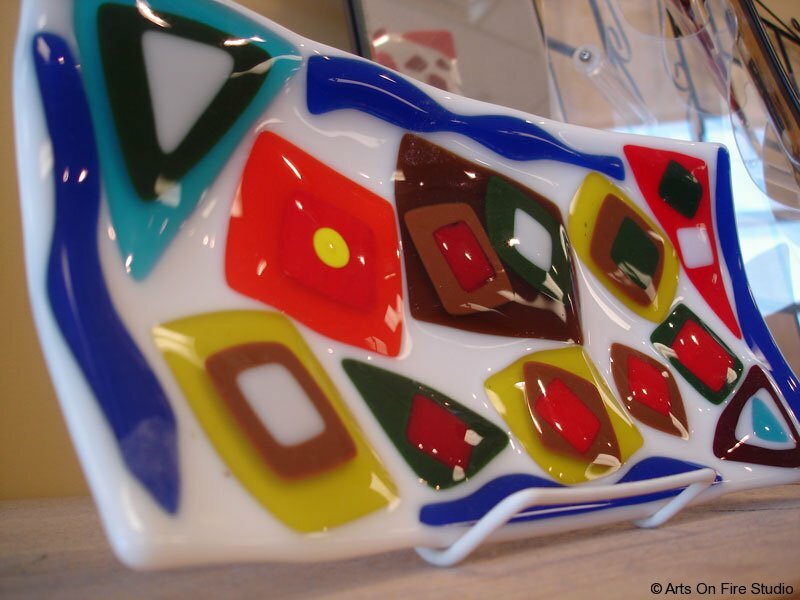 Our glass fusing center allows you to create functional pieces like bowls, plates and candle holders. 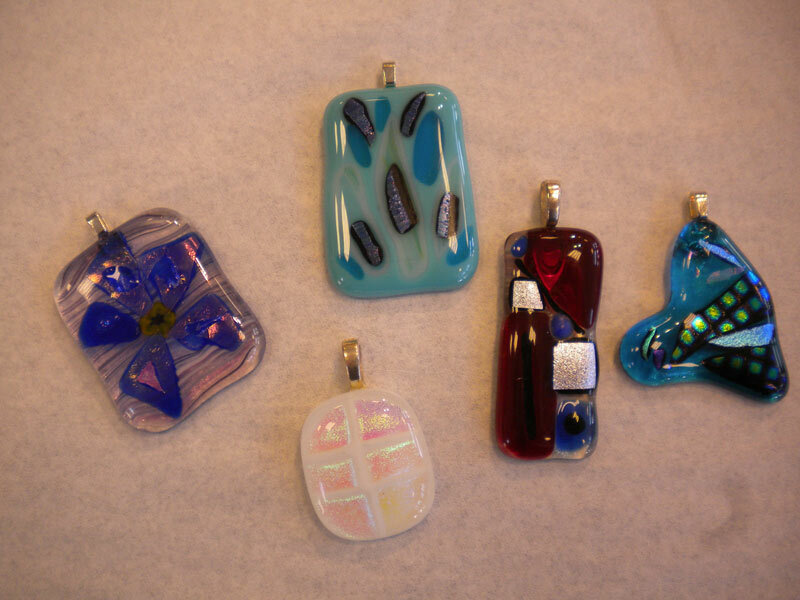 But you can also create gorgeous wearable art like pendants, bracelets and earrings. 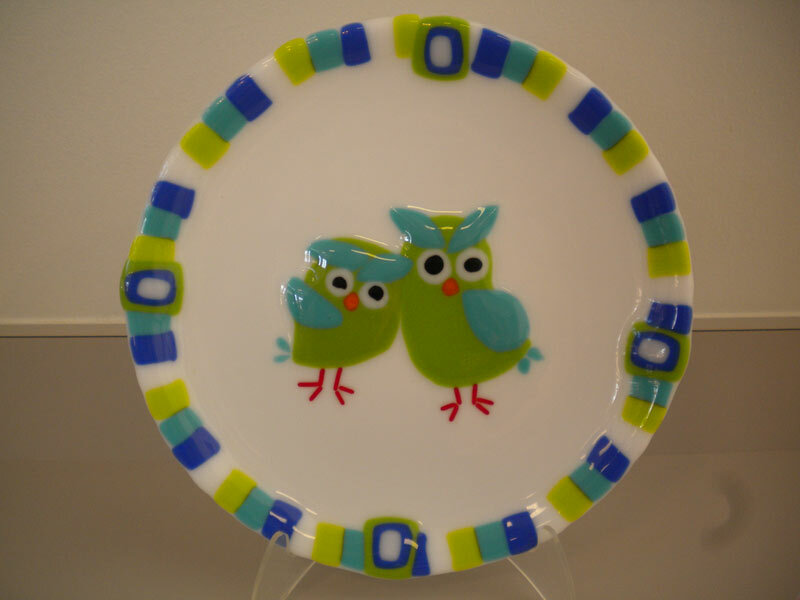 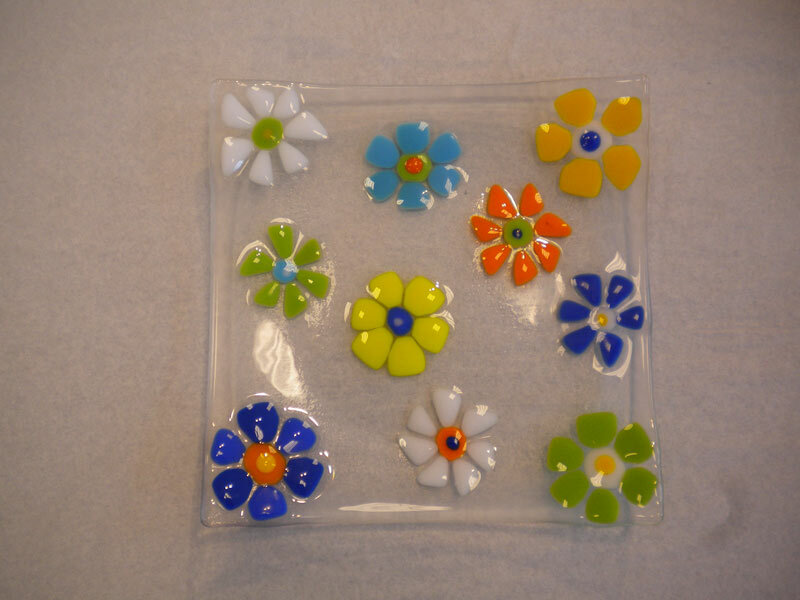 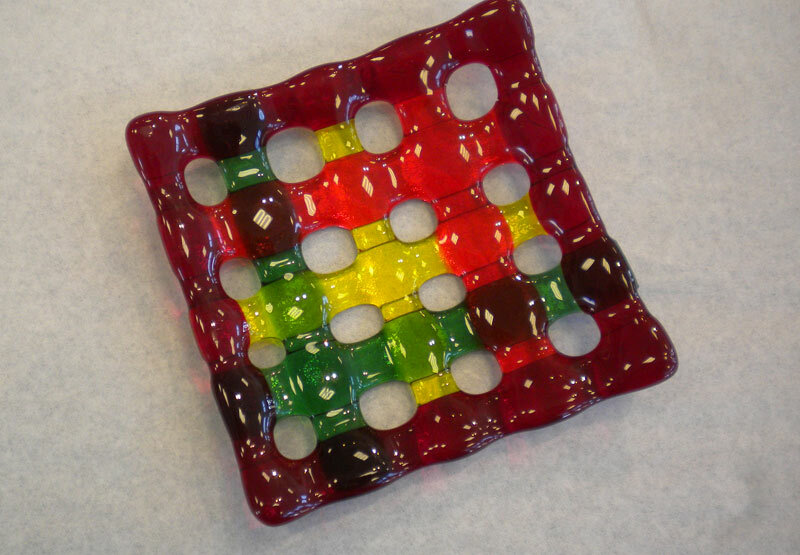 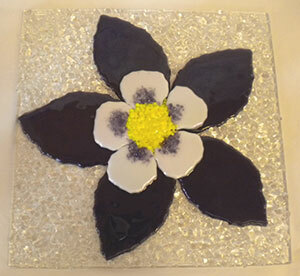 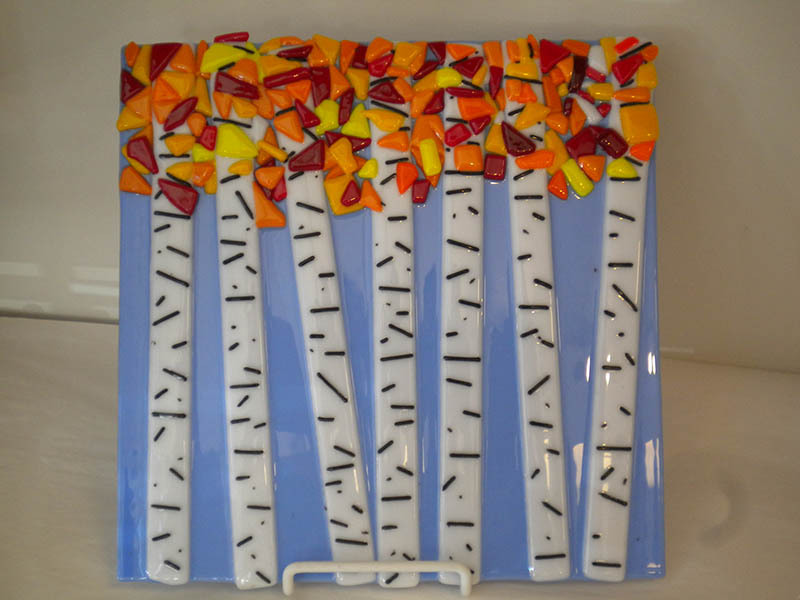 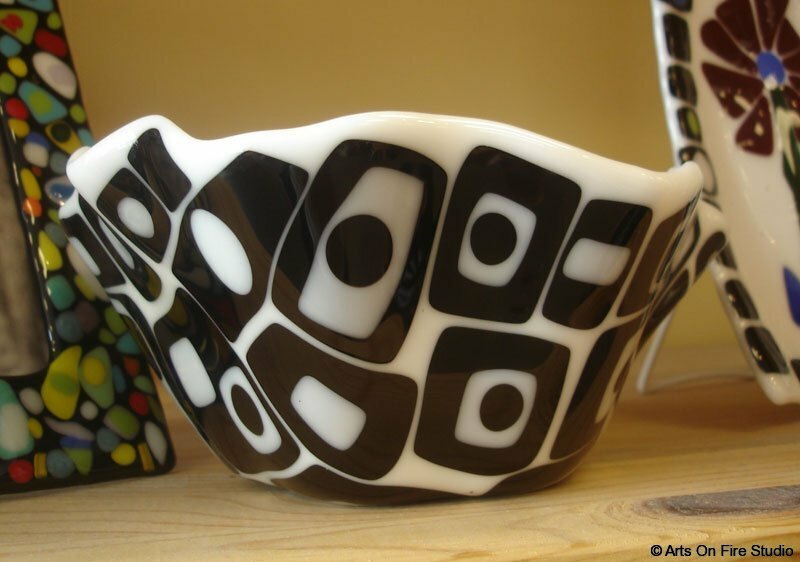 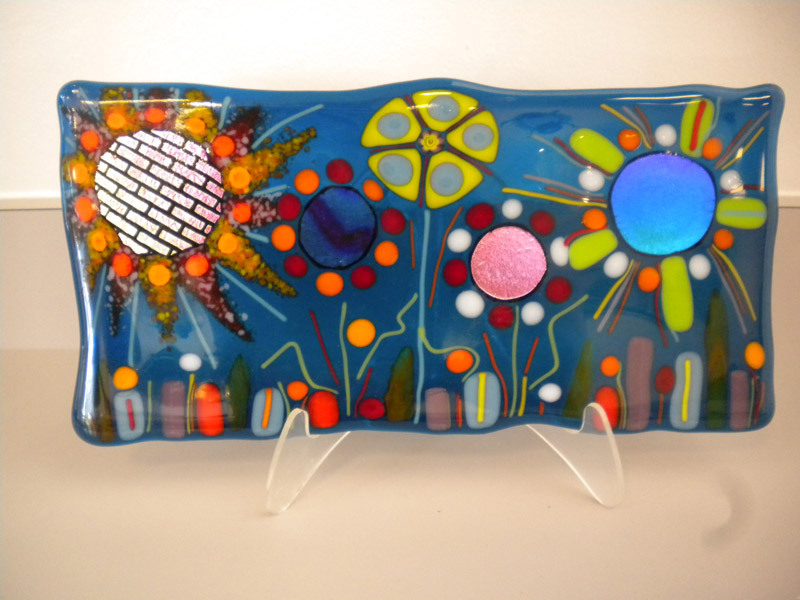 With some simple instruction you can be on your way to making fused glass masterpieces. 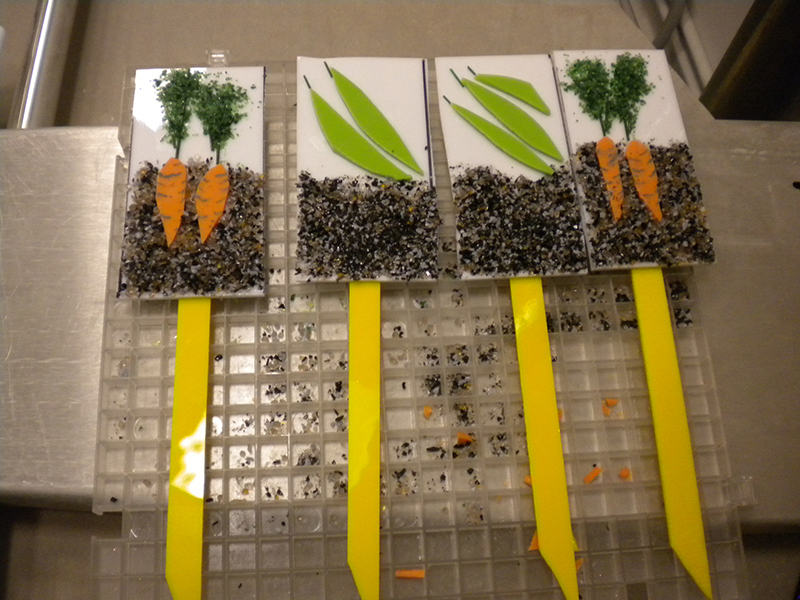 We often hold “Glass Fusing Workshops” in the studio which is a great way to get started with a particular beginner project. 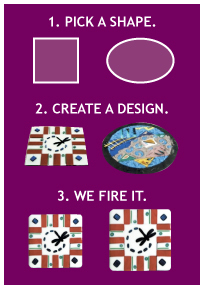 Check our calendar to see what we have planned for the month. 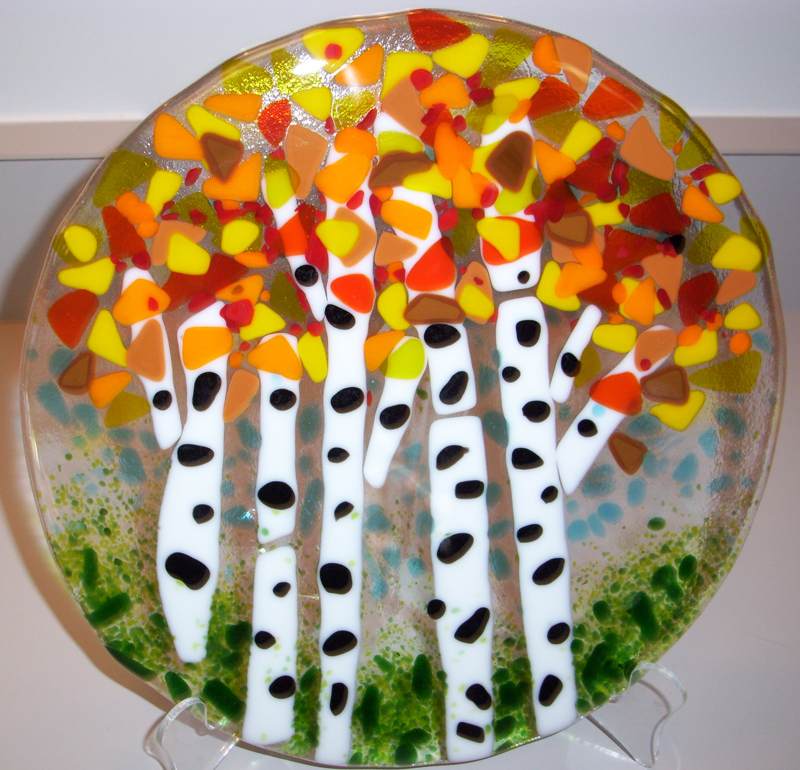 Otherwise come on in to the studio anytime and we can give you instruction on how to fuse glass. 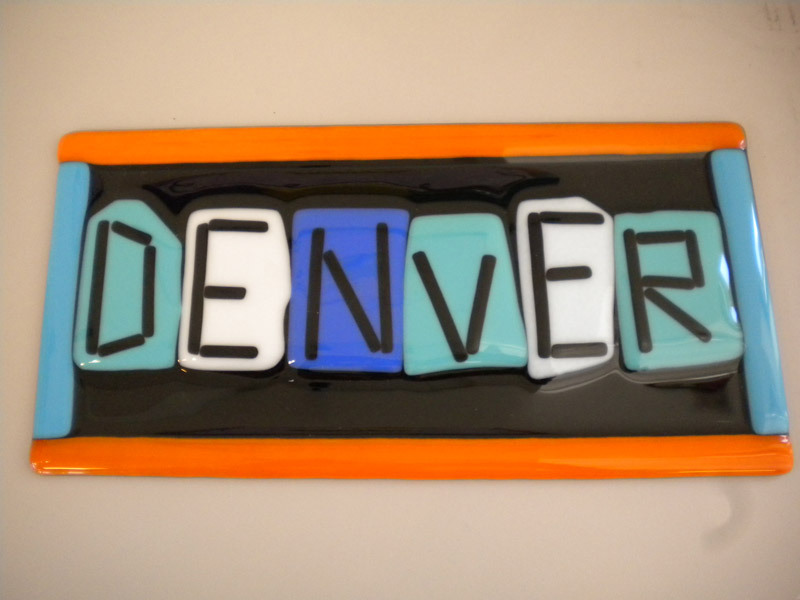 We do recommend calling ahead (303 470-0530) or emailing us just to be sure we have space available. 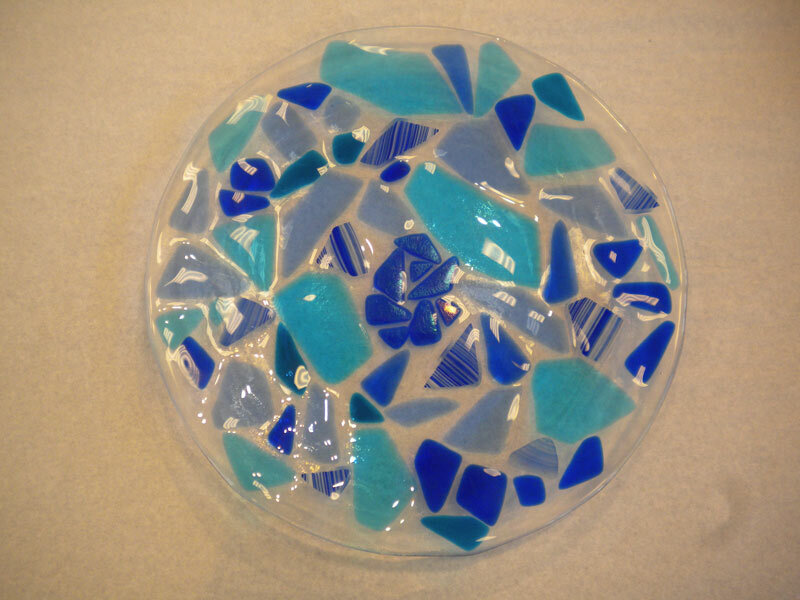 In the meantime, check out the photos below for a look at what you can make!